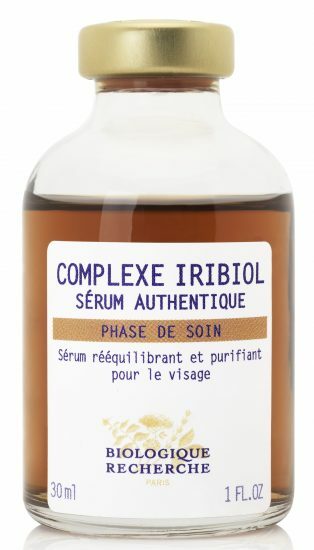 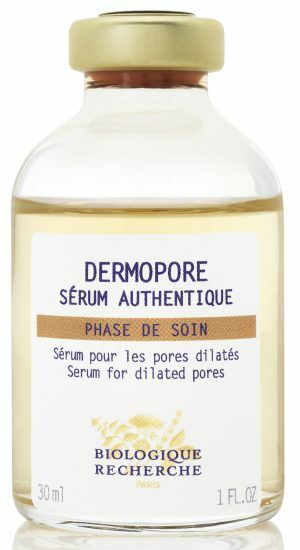 At Biologique Recherche there are two types of serums, categorised by the complexity of the formulas. 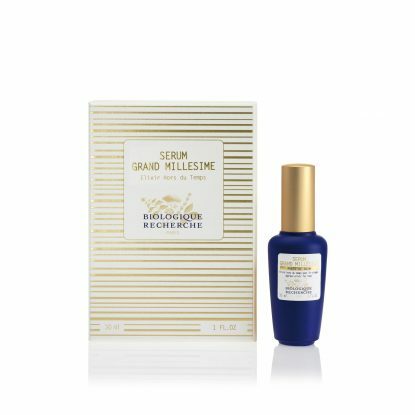 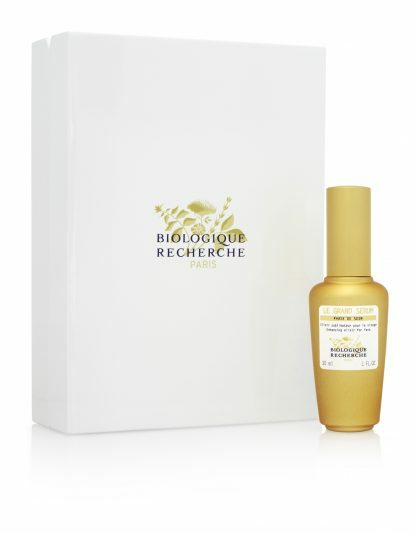 The Quintessential Serums are the purest formulations in the whole Biologique Recherche range. 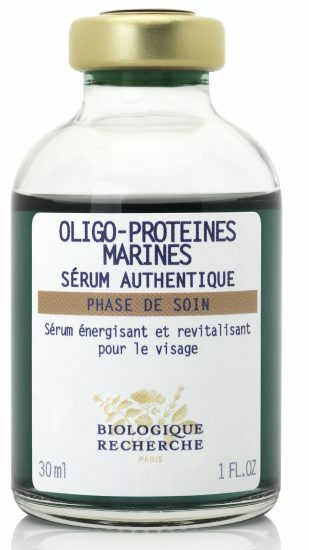 Their main active ingredients are amino acids and short peptides. 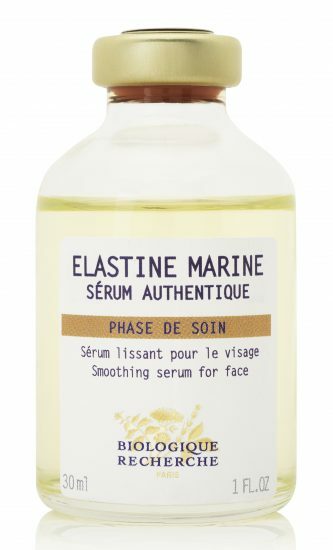 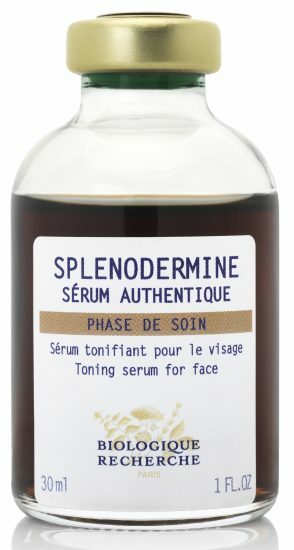 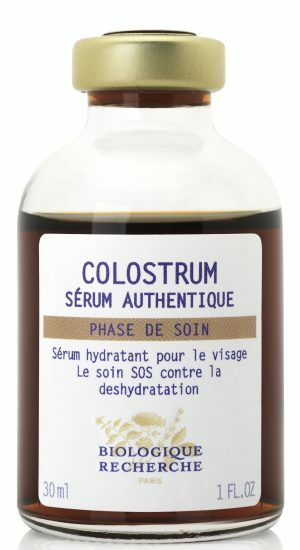 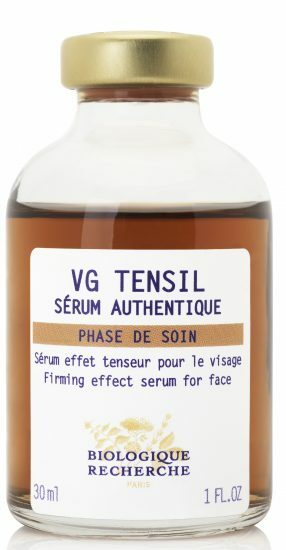 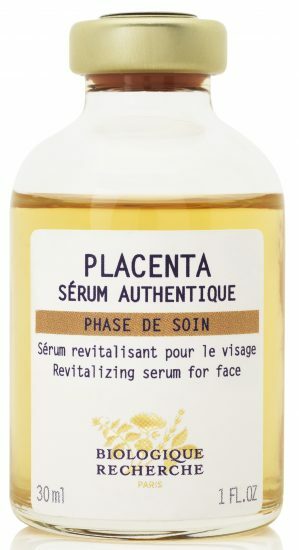 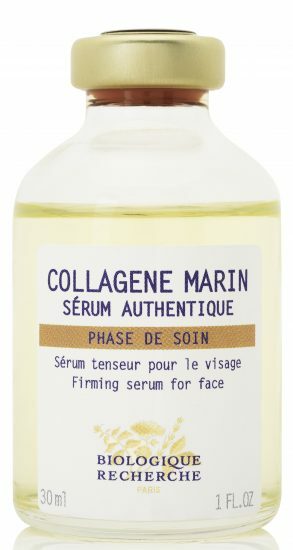 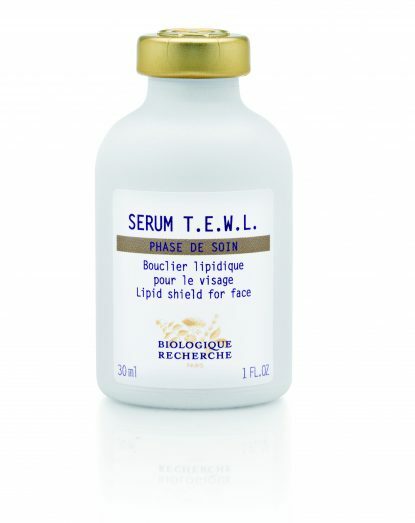 Each serum is formulated to treat a very specific skin imbalances. 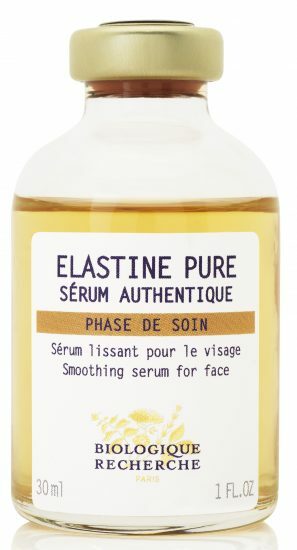 These serums are designed to be mixed together and customised to create your own unique blend, adapted your ever changing Skin Instant. 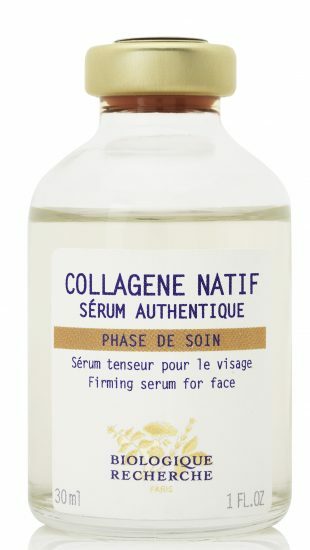 The Remodeling Face Machine can be used to optimise their effect during clinical treatment. 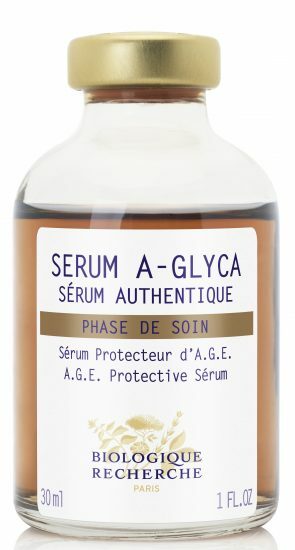 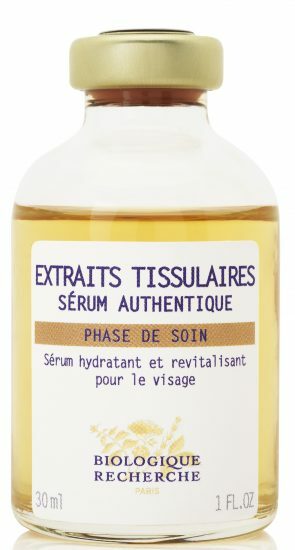 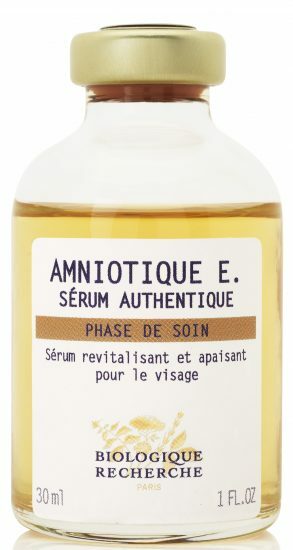 Biologique Recherche has also created the Targeted Serums range, a new generation of serums. 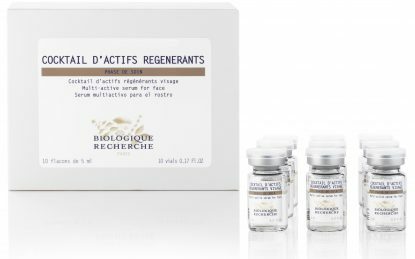 Some Skin Instants may present specific but temporary imbalances that require a targeted treatment for immediate yet long lasting results. 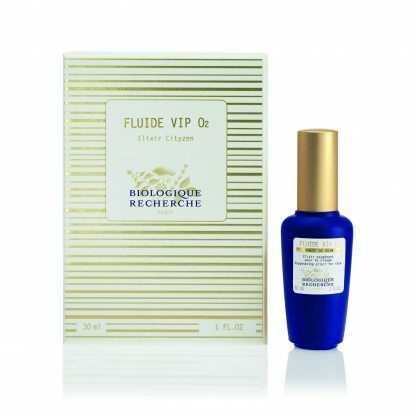 Their composition in phyto-biologically and bio-technologically active principles will treat the causes and symptomatic consequences of these skin dysfunctions.